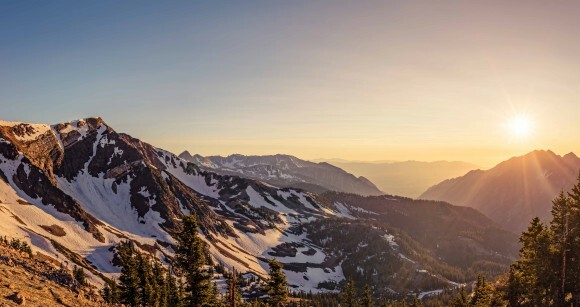 Picking where to go for your ski vacation is no easy task, especially with the US being named the world’s top ski destination. 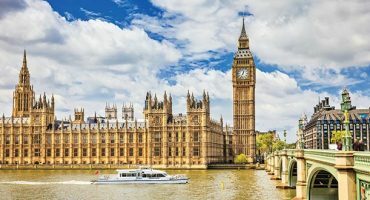 There’s no reason to look further afield for your trip, so which resorts are the best here at home? We’ve rounded up the top 7 but we’ll leave it up to you to decide where you’re going to carve your trail this winter. It may seem unfair to lump these two resorts together, but as they’re next door to each other, a lot of the details cross over. Both resorts boast fast trams up to the top and north-facing slopes so the snow stays chalky and cold. Skiers have the chance to do big laps here, all the way from the top to the bottom by linking the steep fall lines. You can also access the south-side of the mountains for sunnier slopes with wide groomers. Getting there: Catch flights to Salt Lake City, a hub for Delta. 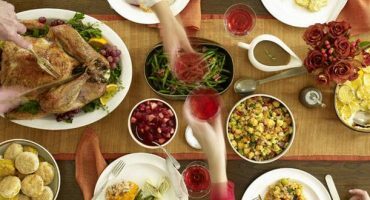 When to go: Best enjoyed during the week, to avoid the local crowds on the weekends. 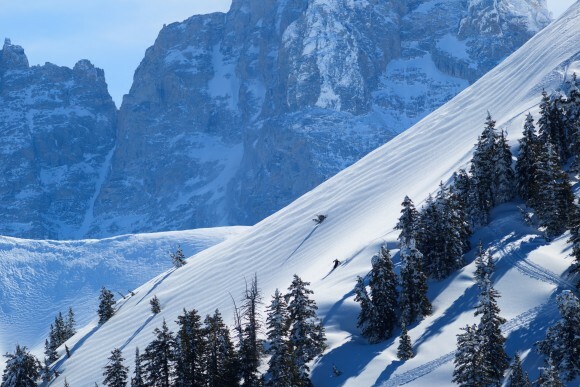 Ask any seasoned skier and they’ll tell you that Jackson Hole is the place to go. It’s popularity is climbing year by year and the snowfall doesn’t disappoint. The runs cater to intermediate skiers, with lots of black runs and steep slopes. Skiers can hop on the tram or the gondolas to ride up to the top. The resort’s newer Teton chairlift has opened up a whole new pocket of runs, previously only accessible by foot. Getting there: Fly non-stop to Jackson Hole Airport, onboard flights from Denver, Salt Lake City and Dallas/Ft with American Airlines, Delta, among others. 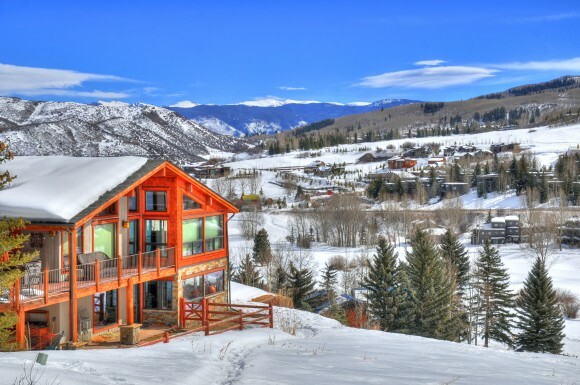 Telluride is a good alternative to Aspen if you’re after a ski/town combination destination. It has a classic Wild West-style main street and backstreets that are lined with cozy-looking cabins. The charm is top notch! The ski area, which is north-facing, can be accessed directly from town. One very cool things about this place is that the town was built around the ski resort, so there are lots of ski-in and ski-out homes to rent for your vacation, especially if the kids are in tow. Getting there: The main airport is Montrose Regional Airport (MTJ), which is served by American Airlines from Phoenix, Chicago and Dallas Ft.
Good to know: Great for families! 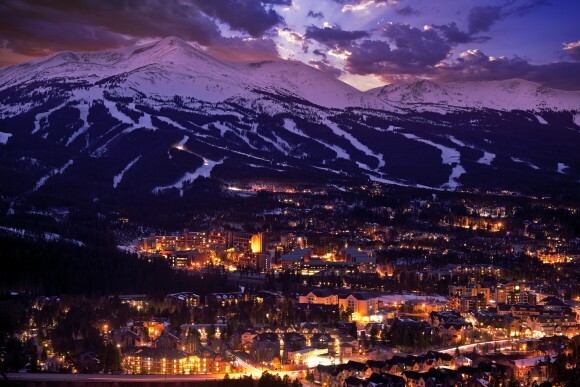 We included Breckenridge on this list because it’s a great spot for beginner skiers. The ski area is divided into five secants, called Peak 6, 7, 8, 9, 10. If you’re just starting out, the gentle and long run at the bottom of Peak 9 is just the place for you. If you’re more advanced, head up above the tree-line for some steeper runs. Getting there: The closest airport is Denver. Good to know: Lots of visitors suffer from altitude sickness here, so it’s worth spending a day or two in Denver before heading up. As far as charm goes, Aspen is always a winner. 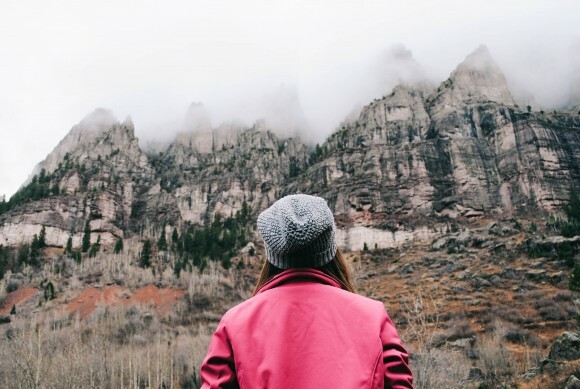 This historic town was brought back to life after the silver-mining boom in the 1880s thanks to its ski hills and if you’re after a destination that offers more than just slopes but also great dining and shopping, then Aspen is the perfect choice. 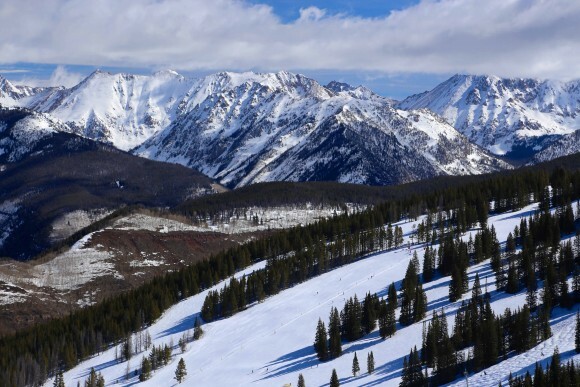 There are four main ski areas here: Buttermilk (small and good for beginners), Snowmass (biggest area for all skill levels), Aspen Mountain (long blue runs and short black ones) and Aspen Highlands (intermediate and steep black runs). You only need one lift pass to access all of them. Good to know: Accommodation here is on the pricier side compared to other ski resorts. If you’re looking for a resort with great terrain parks, then head to Mammoth Mountain in California. There are 8 parks in total, with more than 50 jumps, 70 jibs and 4 halfpipes to choose from. The resort spreads itself over 70 acres of freestyle terrain so you really have plenty of space to move around. Beginners can get their groove in the Disco and Wonderland parks, while the Main Park is up to pro-rider standards. Getting there: You can book flights to Mammoth Yosemite Airport (MMH), the closest airport, but prices are likely cheaper to Fresno (FAT). The range is what’s really impressive about Vail, and it’s choice for mixed abilities. There are three areas of slopes: the front face, Back Bowls and the Blue Sky Basin. Beginners can start out aah the village-level slopes and progress to longer runs as they go. Intermediates can expect long and relaxing rides down the front face and experts will feel the challenge of the Back Bowls and the tree-lined runs of Blue Sky Basin. When you’re not skiing, the Vail resort village is one of the biggest in the country. 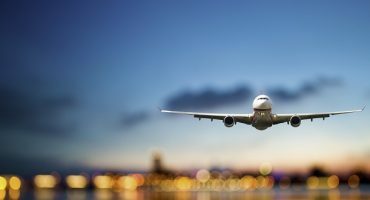 Getting there: Book flights to Denver International Airport (DIA), or grab a regional flight to Eagle County Regional Airport (EGE). Good to know: Despite the new fast quad chair lift, long lines can be expected at peak times. 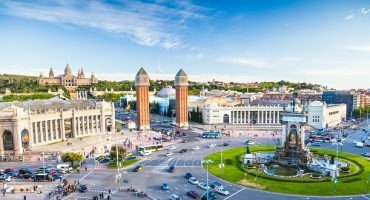 Destination Of The Week: Barcelona! Two corrections. Telluride is in Colorado not Utah. Second, the highways crossing the Sierras between Fresno and Mammoth Lakes are closed in the winter. The drive from Fresno to Mammoth is about six hours. The cheaper airport is Reno, then an easy 2 1/2 hour drive south. Thanks for your comment, we stand corrected!